Slate composite is a relatively new material to be utilized as roofing, and it’s very similar to natural slate tiles. 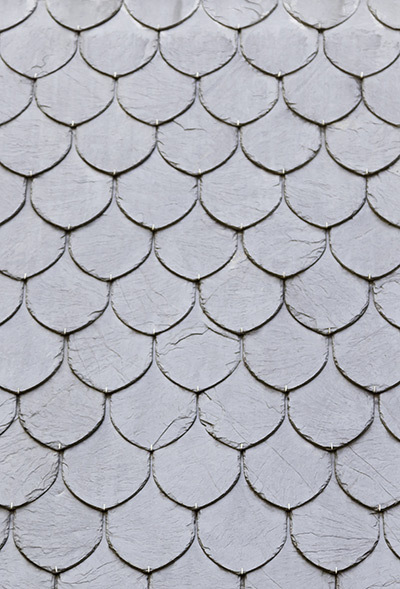 Like slate tiles, this roofing material is built to last. And once again, the benefits don’t stop there. These alternative materials have both benefits and drawbacks, this is why Red Dog’s Roofing provides a free roofing assessment to ensure you choose the correct material. Whether it is the roof on your home or business Red Dog’s Roofing can help! Let’s take a look at some of the pros and cons of slate composite roofing. In addition, slate composite roofs are rather sustainable. While it takes energy to attain and shape the materials necessary to build a composite slate tile, these materials can be recycled. Synthetic slate tiles also aren’t nearly as heavy as natural slate tiles. In fact they can be less than a quarter of the weight. That means that you won’t have to retrofit your home in order to support the weight of slate tile. On the other hand, while composite slate isn’t much cheaper, those costs can add up. Since these tiles are man-made, they can be made in any number of colors. Most colors mimic the look of slate tile roofs. You’ll find a flurry of greys, blacks, reds, browns, blues, and greens in a composite slate manufacturer’s catalog. That means plenty of choices for consumers. If you have an aesthetic for your home in mind, we can cater to your desires. As we just mentioned, composite slate tiles are built to mimic real slate. As such, they have a nearly identical look, especially from ground level. Composite slate tiles can even have a textured surface which mirrors real slate. 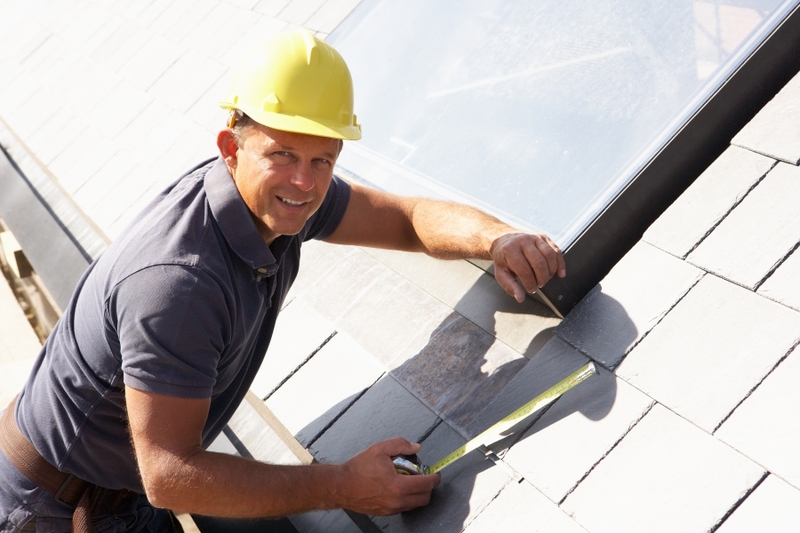 When you’ve decided on the right roofing material for your home or business, we’re your next step. We provide premier roofing services for folks throughout Fitchburg, Leominster, Gardner, Sarasota, and the surrounding area. Count on our team of trained and certified roofers, and rest assured knowing that we’re an Owens Corning Preferred Contractor company. Learn more about the Red Dog’s Roofing team, and get started by scheduling an appointment for your roof build.